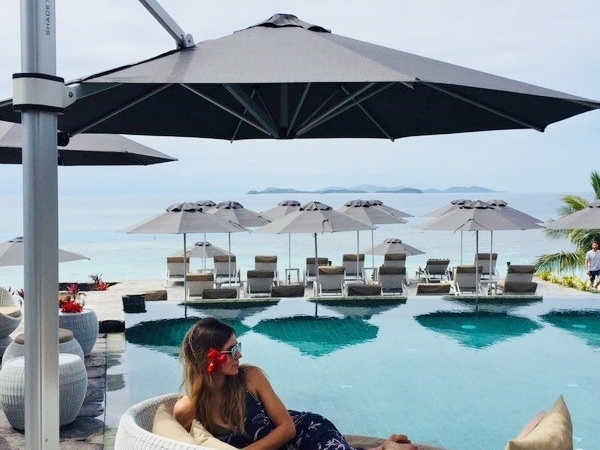 The new five star resort, Six Senses Fiji, is the most recent resort to open up in the tropical islands of Fiji, celebrating with their grand opening in April 2018. 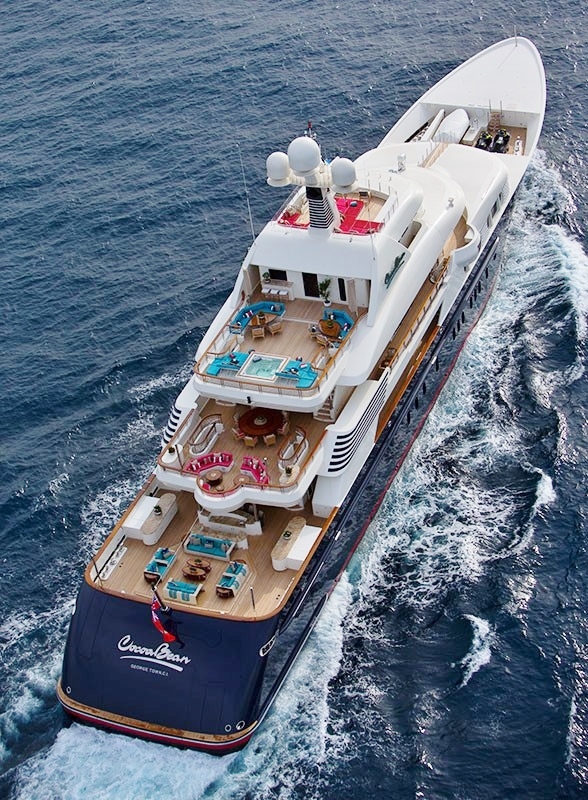 Six Senses Fiji is located on Malolo Island, which is part of the beautiful group of Mamanuca Islands. 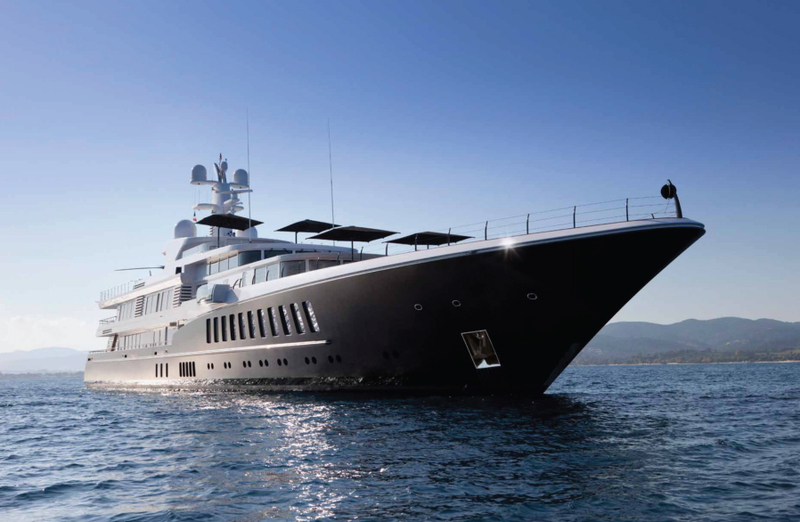 Guests can spend just 35 minutes travelling there by boat from Port Denarau Marina, or for a more luxurious approach, a 10 minute helicopter ride complete with stunning views can be taken. 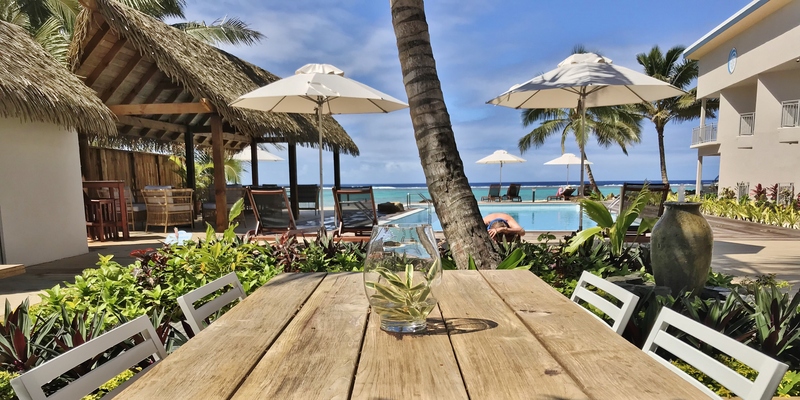 Six Senses Fiji offers all you could need to relax and have fun, complete with 1 – 5 bedroom villas and residences, spa treatments, multiple dining options, watersports and more. 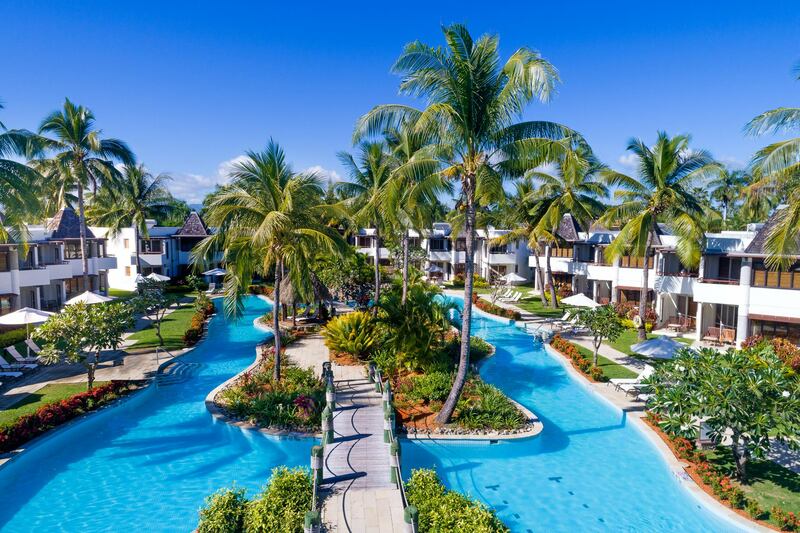 With a focus on energy conservation, the resort is fully reliant on solar power, having the largest microgrid in Fiji using Tesla batteries. 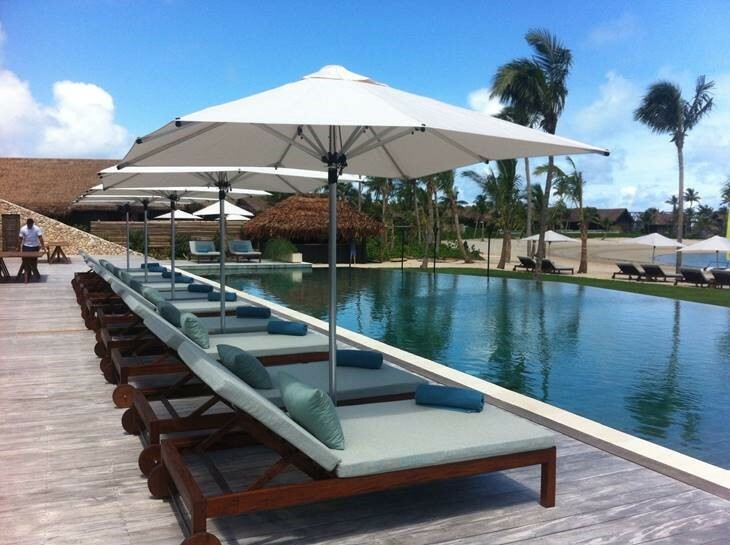 In order to provide continued comfort and relaxation for their guests, it was important for Six Senses to offer a large amount of sun umbrellas scattered around the pool and beach areas. 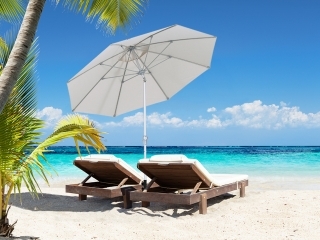 Guests can take relief from the hot sun while relaxing along this coastal resort thanks to Shade7’s UV protectant sun umbrellas. 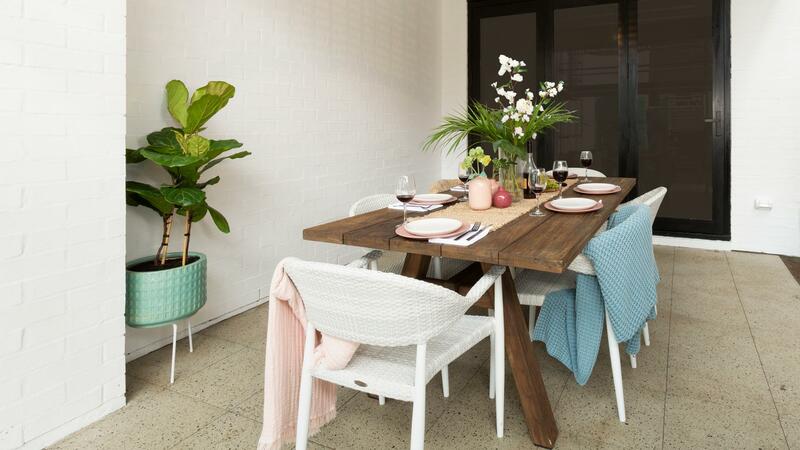 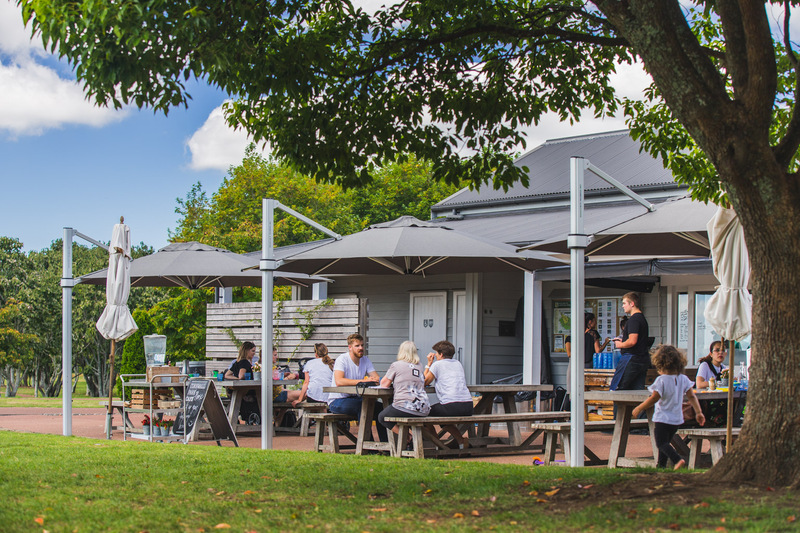 Based in Auckland, Shade7 New Zealand have been supplying their high quality sun umbrellas to residential and commercial customers throughout New Zealand and around the world. 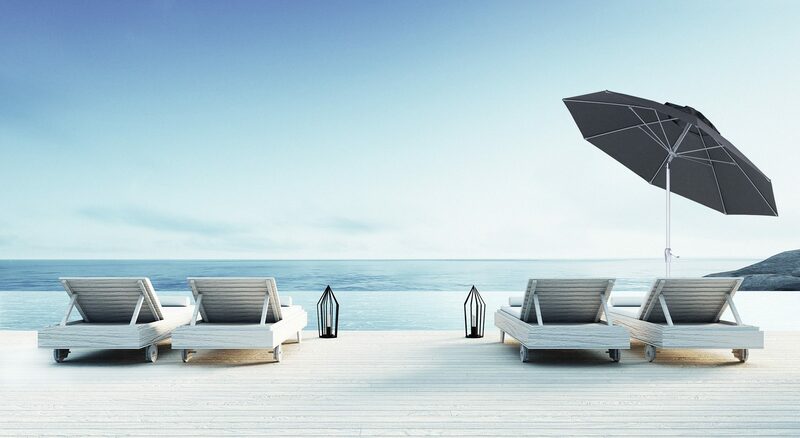 These umbrellas have been specifically constructed at a commercial grade, to ensure longevity for both homeowners and busy commercial environments such as resorts. 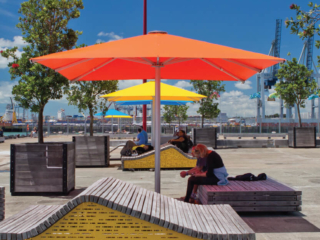 Both the Monaco centre post and Riviera cantilever sun umbrellas supplied to Six Sense have been designed and engineered by Shade7. 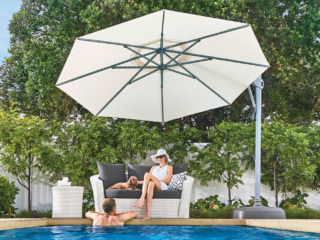 Constructed with high-grade marine quality materials, these sun umbrellas have been made to withstand the harsh environment that comes hand in hand with tropical islands. 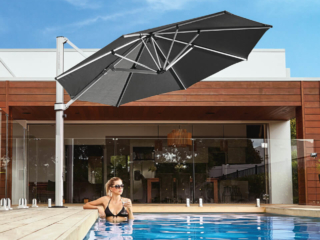 The sun umbrellas are strong and resilient making them ideal for constant use in a resort setting and for windy conditions. 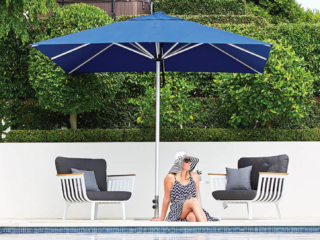 In addition Shade7’s sun umbrellas will not rust with the rain and sea spray, plus have the finest outdoor fabrics to ensure the highest possible sun protection. 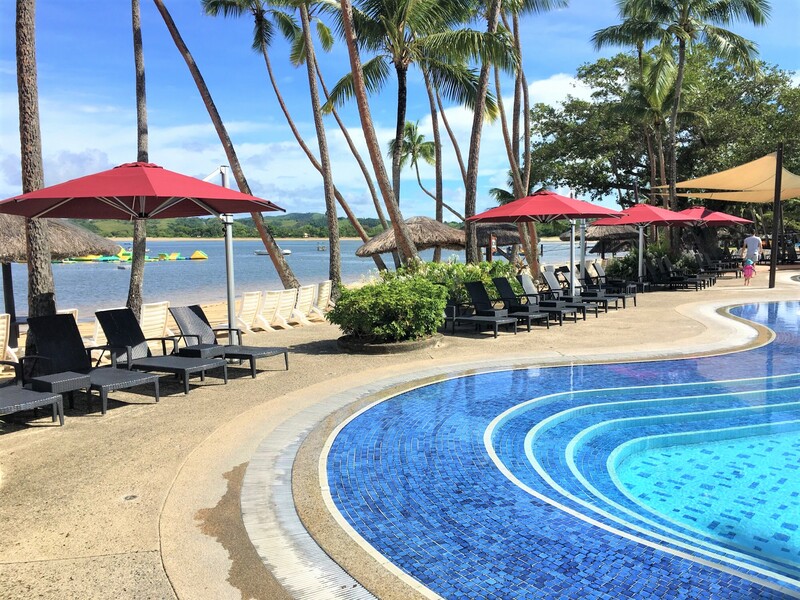 New Zealand company Shade7 continue to supply their sun umbrellas across numerous resorts in Fiji, including the recent refurbishment of the largest Fijian resort Shangri-La. 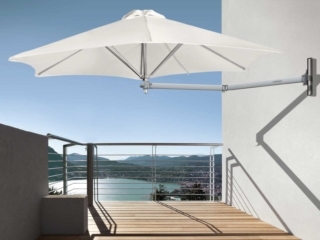 For further information please contact Shade7 to discuss your commercial or residential sun umbrella requirements.